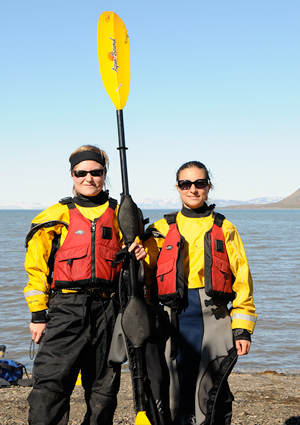 Kayaking is a very environmentally friendly means of transportation and provides a wonderful opportunity to explore the beautiful scenery in Svalbard. Customers are recommended to to bring their own suits or you can buy from us. For buying, suits needs to be pre-ordered.